Off Grid Inverters with integrated MPPT Charger. 1kW-5kW expandable. Conversol (Convert energy from Solar) is a worldwide recognised brand of combined inverters with MPPT battery charger. While it is necessary to purchase highly efficient solar cells, they won’t be very practical if you can’t store energy for future use. You also need solar inverters, which can reliably, quickly and cost-effectively convert solar energy, so it can be stored in a battery. 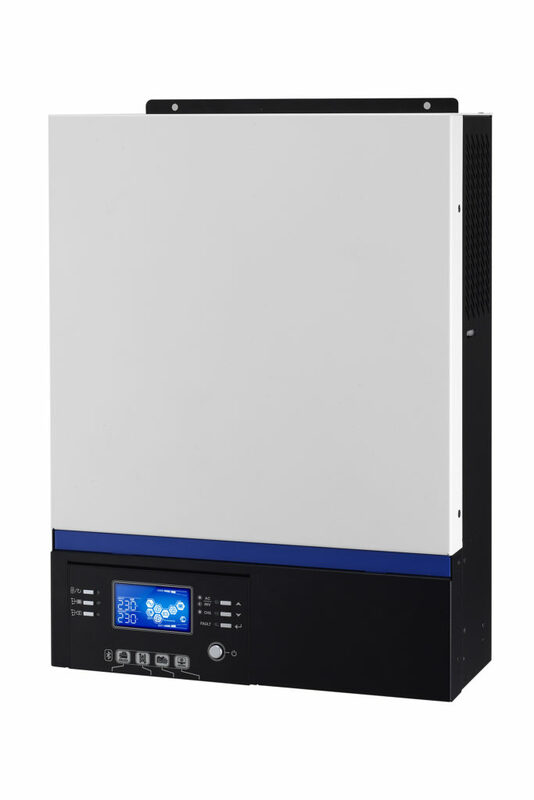 We offer both on-grid and off-grid inverters and chargers. They are easy to set up, even for people with minimal technical knowledge. We also have a line of Conversol inverters. 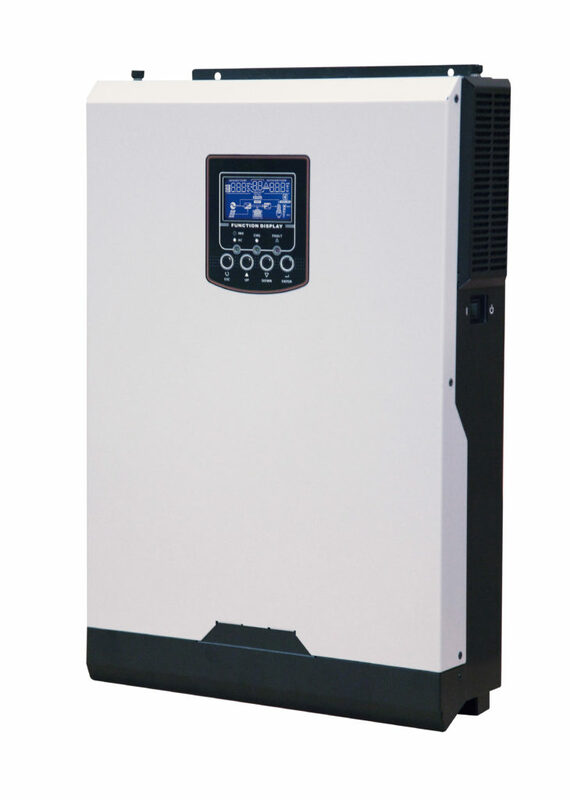 The power rating of these inverters ranges from 1 kW to 5 kW. 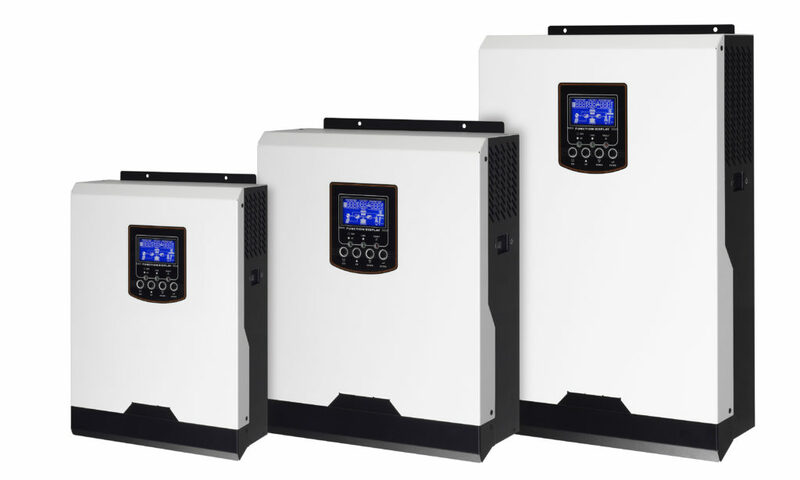 The Conversol inverters that have 3 kW and 5 kW power ratings are able to be connected in parallel series, so you can form single and triple phase systems with power ratings up to 45 kW. Remote control and monitoring via the internet. Bluetooth connection for our new Conversol V5 & V3. • You are able to monitor your inverters from your own Wi-Fi network. • The design of our IntelliWeb portal is very simple and easy to navigate. • There is a 10-year warranty on all of our on-grid inverters. • Our unique design provides a 5% to 10% higher yield. • Our inverters are designed to minimise shade to get the most light exposure possible. 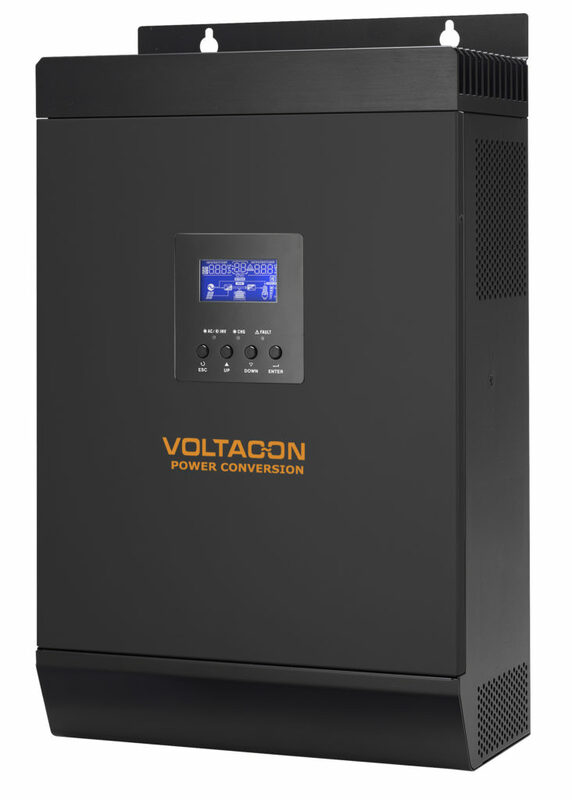 If you don’t want to deal with the hassle of storing energy, you can purchase one of our many dependable on-grid inverters. They can be easily connected to your household appliances. The on-grid inverters can be easily monitored several metres away from the inverter control room. We believe that green energy should be affordable for all homeowners. Our efficient, cost-effective solar inverters make this possible.